Anyone waiting for the unveiling of the highly anticipated Panasonic GH3 Micro Four Thirds camera, might be interested to learn that specifications have leaked and been published on the Internet. Revealing a few of the features you might expect to be announced by Panasonic when they are expected to unveiled the predecessor to the Panasonic GH2 pictured below. – Magnesium alloy body. Body is bigger than the Panasonic GH2. 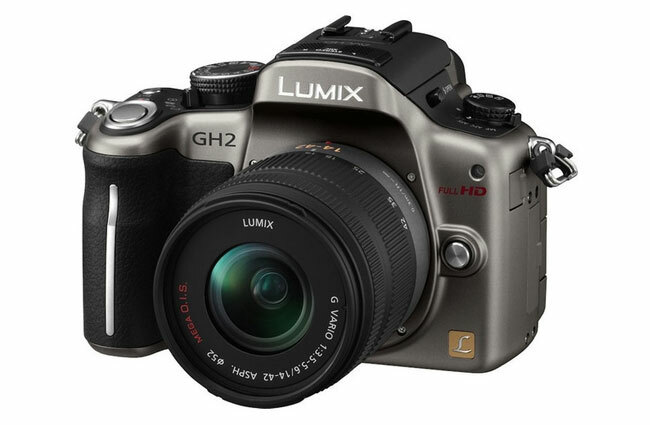 Panasonic is expected to officially launch their new GH3 at the Photokina 2012 show in Cologne in the next few weeks.